The Queen’s Gambit Accepted (1 d4 d5 2 c4 dxc4) is one classical opening that has had many famous elite exponents in recent years. 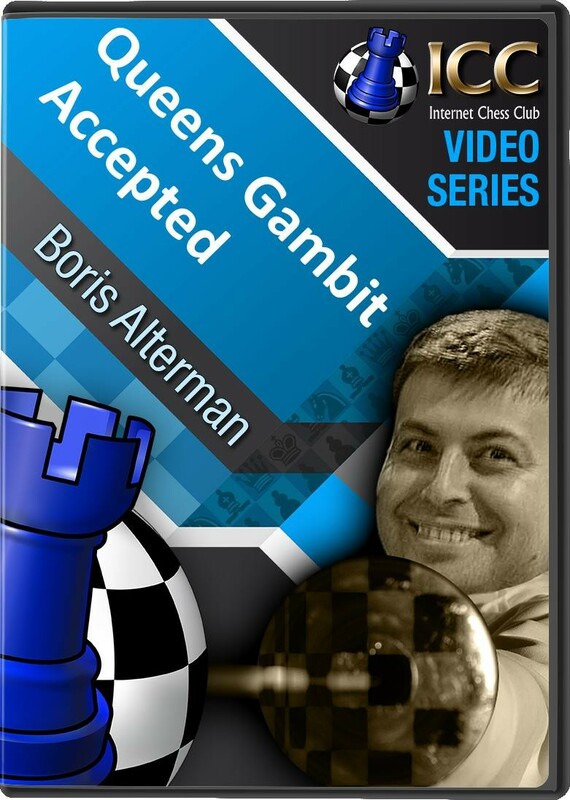 The Queen’s Gambit Accepted (1 d4 d5 2 c4 dxc4) is one classical opening that has had many famous elite exponents in recent years, such as Anand, Kasparov, Kortchnoi, Ivanchuk and Shirov. This series gives you a very understandable picture about the positional and tactical motifs in the QGA.